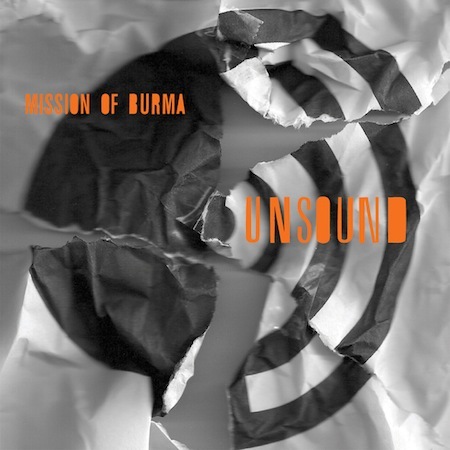 Earlier this month, Boston postpunk stalwarts Mission Of Burma released their fifth studio album, Unsound via UK label Fire Records. As per usual, it features tape loops and production from Mr. Bob Weston (of Shellac). The albums continues Mission Of Burma‘s record of releasing solid records with great songwriting (just sayin’). You can purchase a physical copy of Unsound @ insound.com. You can purchase a (discounted) digital version of Unsound @ amazon.com. And why not purchase some merch from the band @ bigcartel.com?